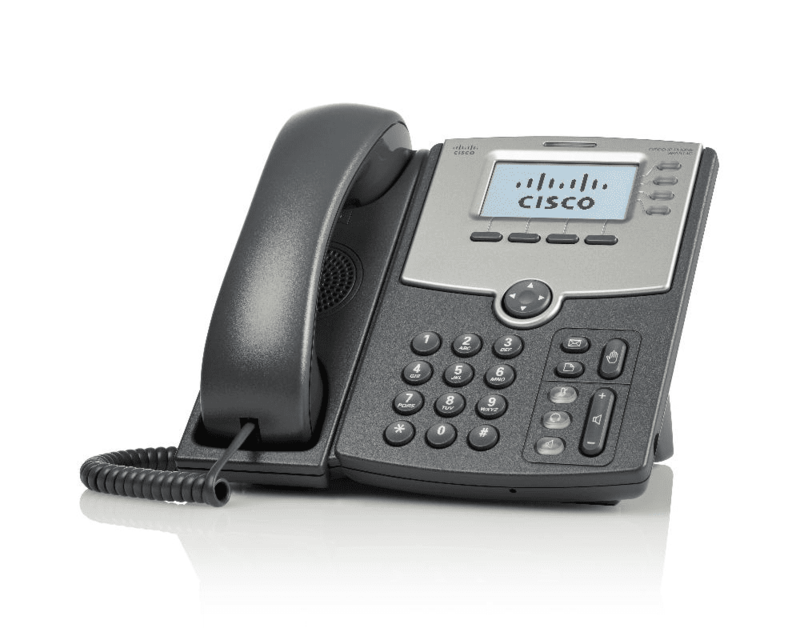 Utilizing SIP, the Cisco® SPA514G 4-Line IP Phone with 2-Port Gigabit Ethernet Switch gives small businesses the next-generation data and voice communication functionality they require to stay in business. The device is highly compatible and operational with market-leading VoIP equipment and infrastructure providers, making it easy to implement these advances quickly and conveniently. The SPA514G caters to traditional businesses while simultaneously offering the benefits of IP telephony through providing hundreds of service parameter configurations and feature implementations. Businesses will also benefit from shared line appearances and easy station moves with the SPA514G.